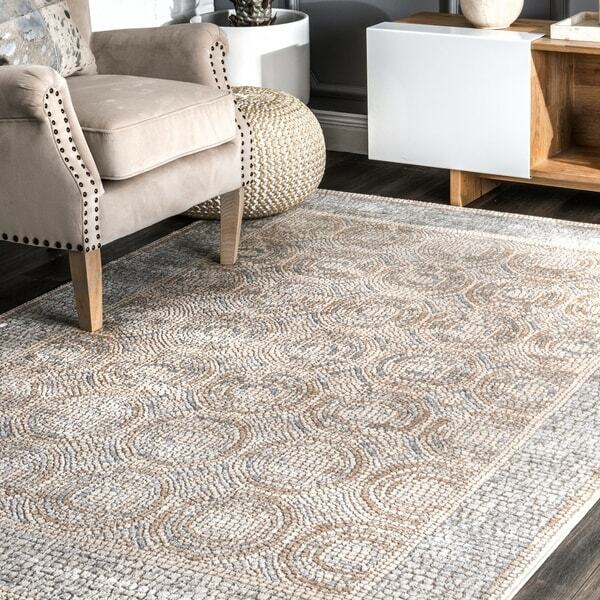 This traditional style rug of fashion-forward pattern, color and texture will show off your living room. Power-loomed of high-twist polyester & polyester yarns, these abstract modern rugs are designed for high style, performance and easy care. Would have given 4-5 star as the quality and color is really nice but it came with manufacturers defect and the return process was an absolute nightmare. I think O assumes everyone works off a PC/windows not a MAC.